We are also offering Jowar seed research-2 variety which is suitable for different soil conditions including light and heavy soil. 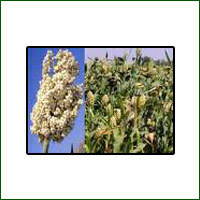 It is ready to harvest within 120-125 days with excellent fodder quality. Looking for Jowar Seed Research ?